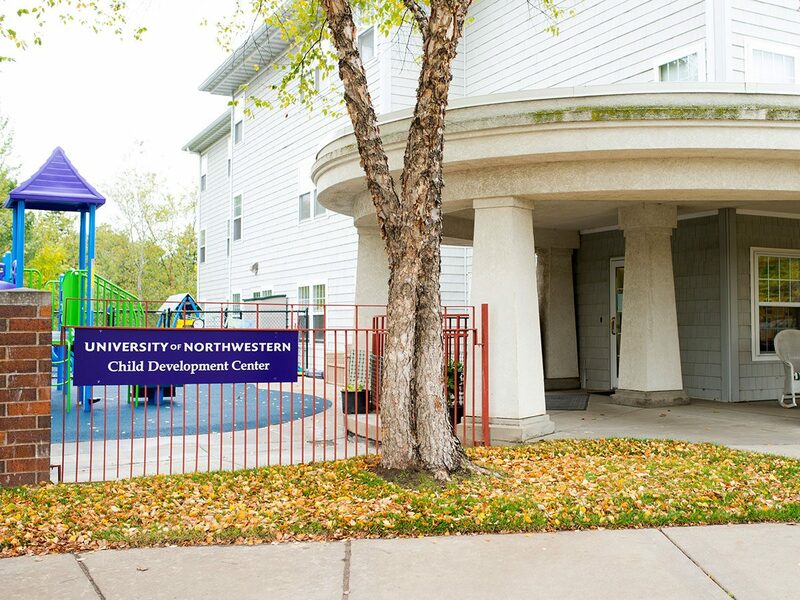 The Child Development Center (CDC) at University of Northwestern offers a warm and welcoming environment where children feel a sense of belonging. It is a safe and loving family atmosphere full of music, fun and learning. We teach with Christian values where every child is upheld as a beloved child of God. Your child's well-being is our top priority. We have a bright and cheery facility—where your child will feel safe and secure—designed specifically for the comfort and ease of young children with the protection of a security door and fenced play areas. The CDC helps your child to thrive and grow—this goal is at the heart of the care each child receives at the University of Northwestern Child Development Center. 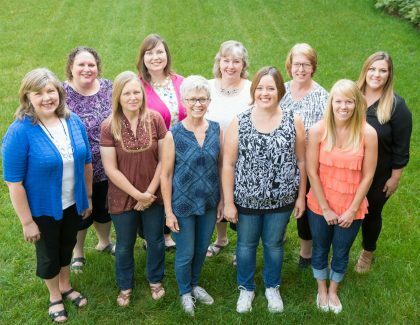 A family model-Our center features primary care teachers and multi-age care groups. We view staff, children, and parents as extended family and seek to make the center your child's home away from home. Intergenerational interaction-Through specifically designed and developmentally appropriate activities, our children learn to appreciate and interact with the residents of the EagleCrest Retirement Community, our Grandfriends. Teaching lab-Our center serves as a field experience site for University of Northwestern student teachers. This program raises the adult/child ratio, brings us fresh ideas and keeps our teachers at the forefront of their field. Music education-Our music specialist teaches the fundamentals of music, including singing, playing rhythm instruments and creative movement. We are situated within the Presbyterian Homes EagleCrest retirement community, one block south of the main University of Northwestern campus. Please contact our office if you are interested in scheduling a tour, getting a list of parent references, or learning more about our price structure and application process. From the Northwestern campus, travel south out of the main gate across Lydia Avenue, follow Lincoln Drive signs for Child Development center, on the right.